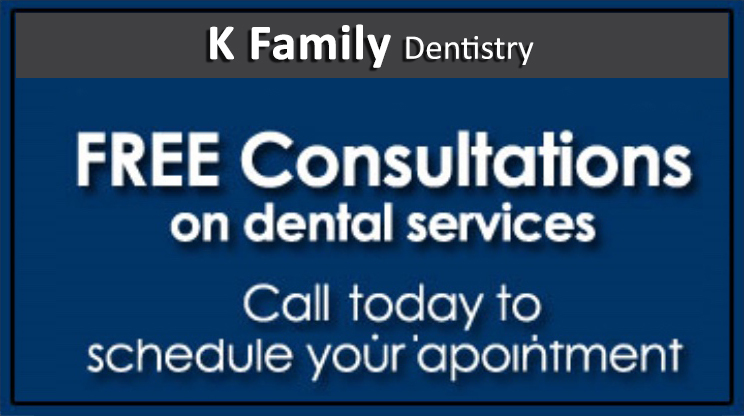 We are here to provide you dental excellence with a warm, welcoming & comfortable visit. 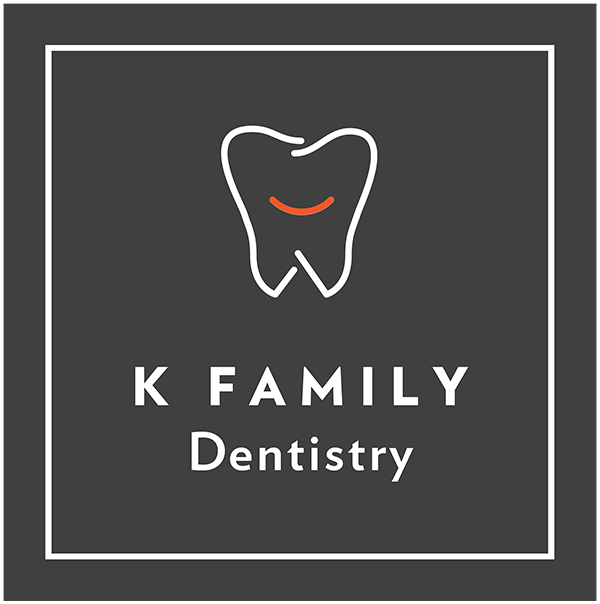 We are committed to meeting the highest standards of clinical care, comfort and service for every patient here at K Family Dentistry. 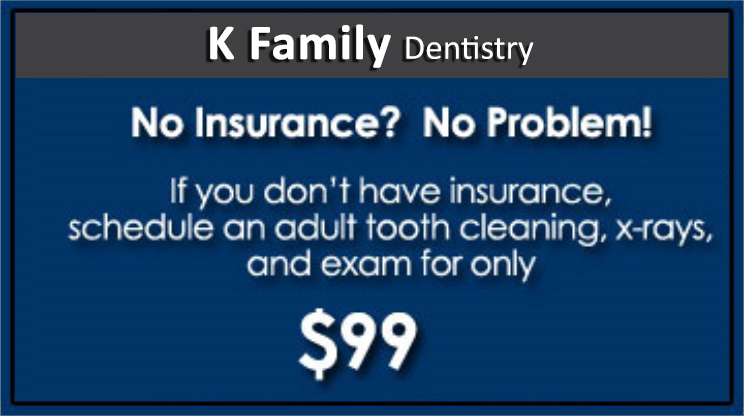 We strive for excellence in every which way at K Family Dentistry. Your patronage at our clinic is valued and appreciated. Our goals and philosophy meet a mission that envisions care, sincerity, kindness, clarity and quality. 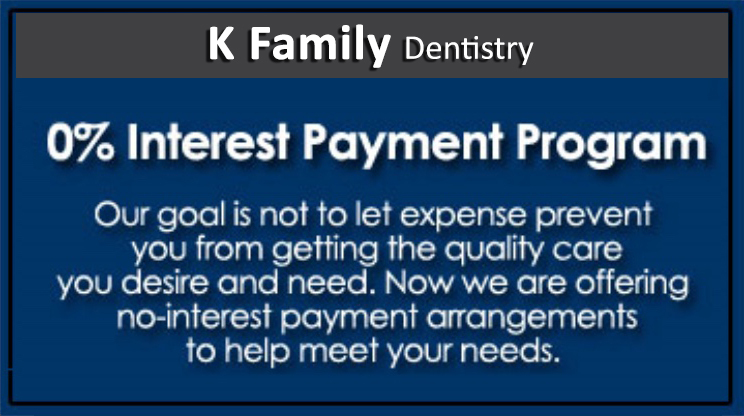 We value you as a patient and look forward to creating a lifelong relationship with you and your family.